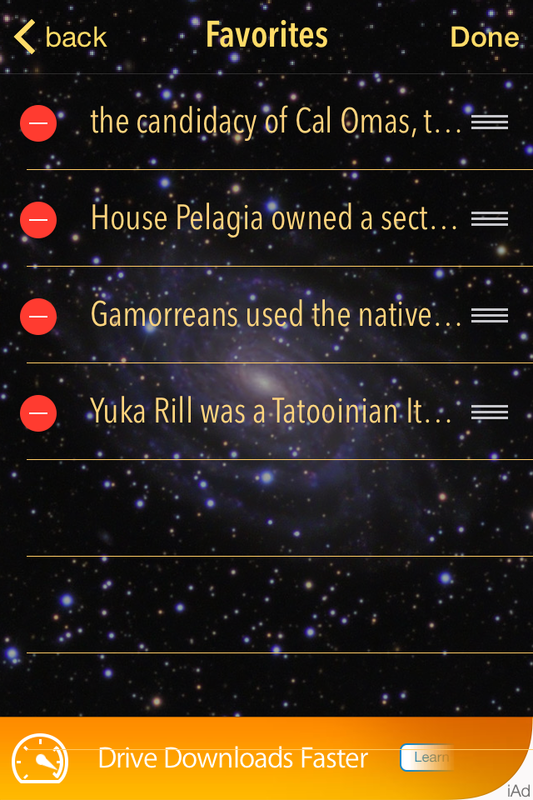 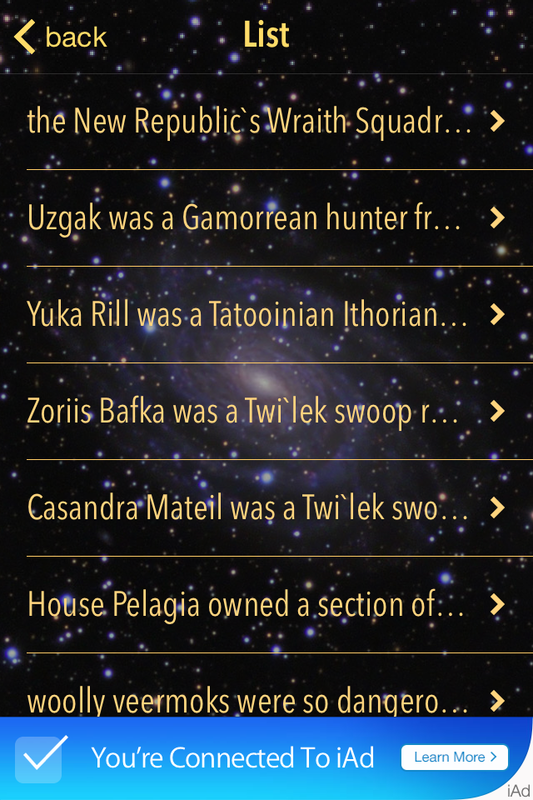 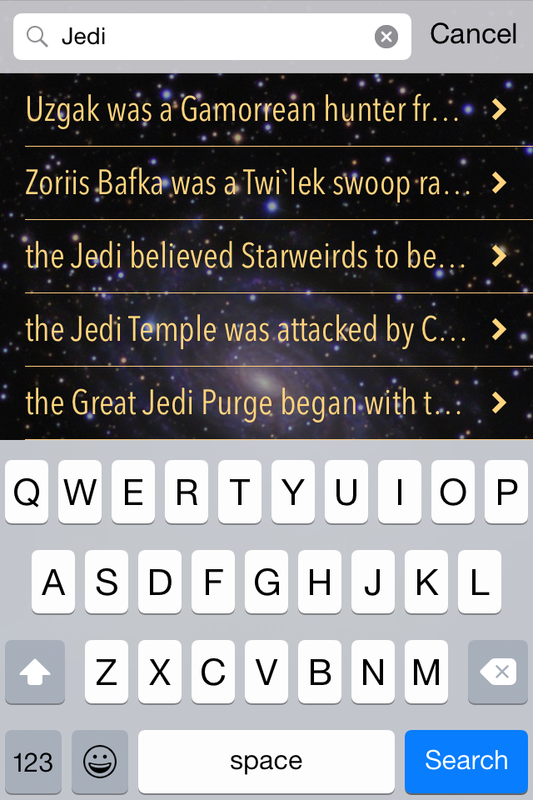 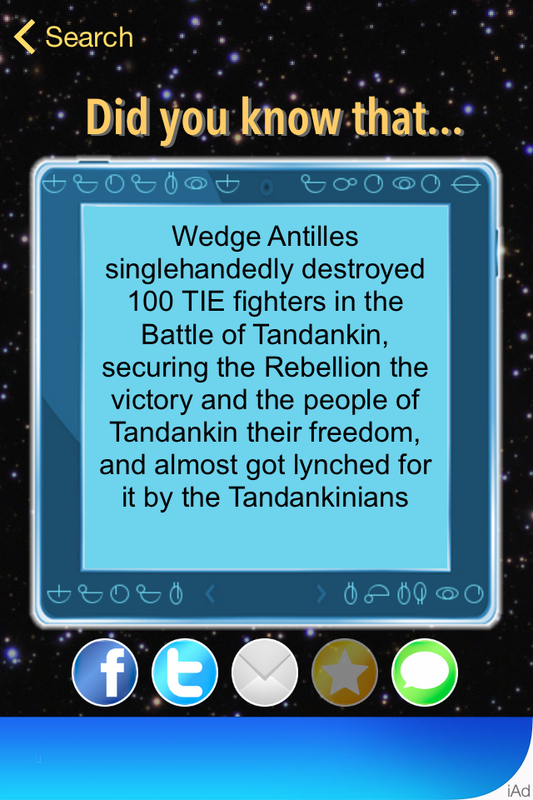 If you are Star Wars fan – this app is perfect for you! 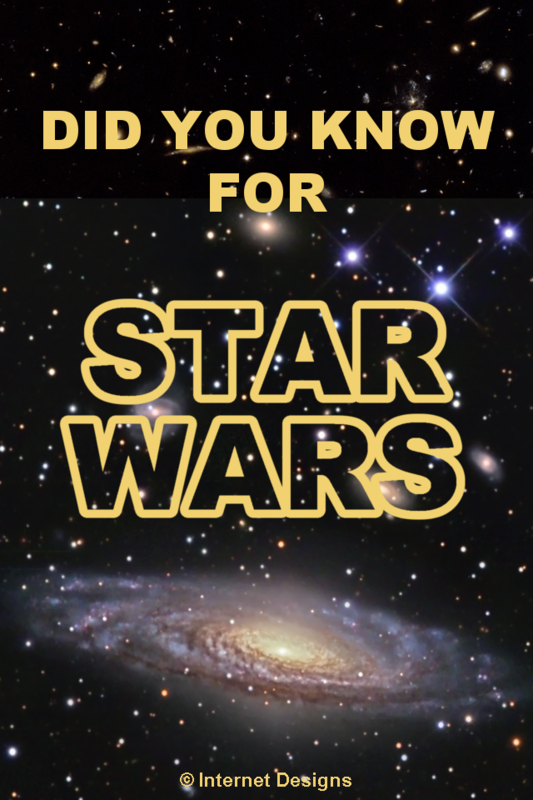 You will find here many interesting facts from all Star Wars movies, games, books, etc , for example did you know that Cade Skywalker was a pirate who was a direct descendant of Luke Skywalker living around the year 140 ABY? 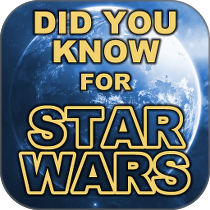 Or did you know that that Han Solo and Bria Tharen flew with Kaydiss?. 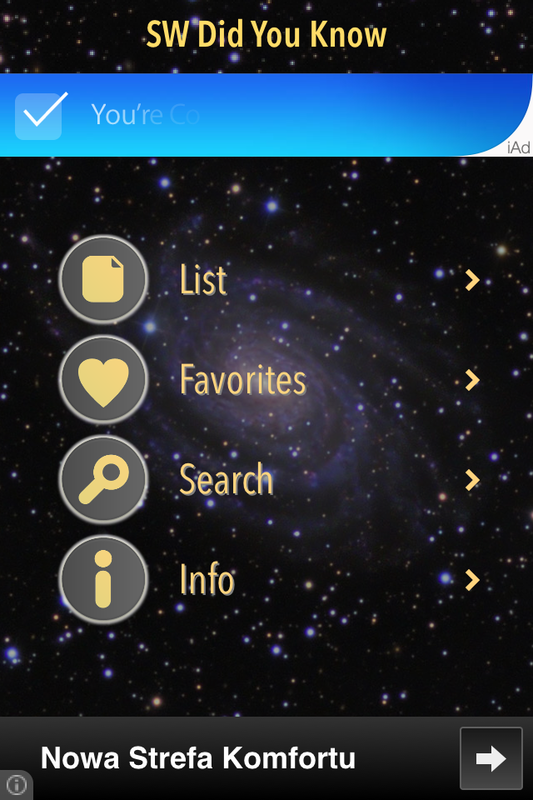 You’ll find out much more from this app so don’t wait, just get it!